Washington, D.C. – Regional coordination on energy policy, legal and regulatory frameworks, and resource management would improve energy security, and accelerate economic growth of South and Southeast Asia, according to an analysis released recently by the U.S. Energy Association (USEA) and the U.S. Agency for International Development (USAID). Over the past several decades, South Asia has witnessed the steady growth of electricity inter-connections between India and Bhutan and, more recently, between India and its other eastern neighbors – Nepal and Bangladesh. 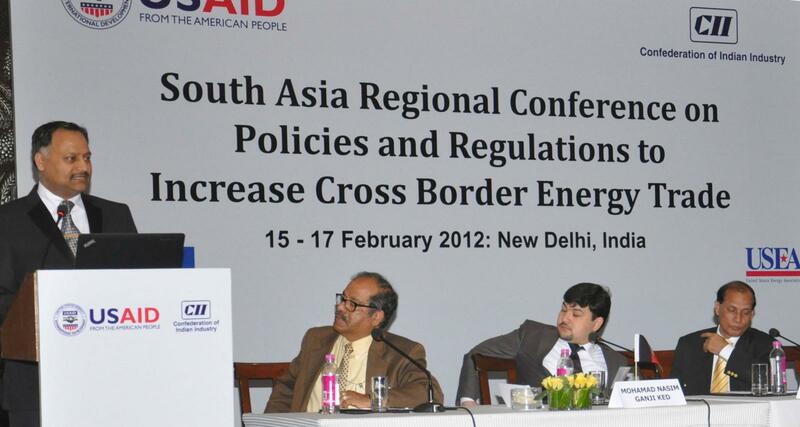 Despite tremendous benefits of regional cooperation, South Asia has had limited energy trade and lags significantly behind in energy trade and regional integration compared to other regions of the world. As a result, the energy sector has not been able to meet the region’s demand; there is a chronic shortage of supply and poor quality of service. 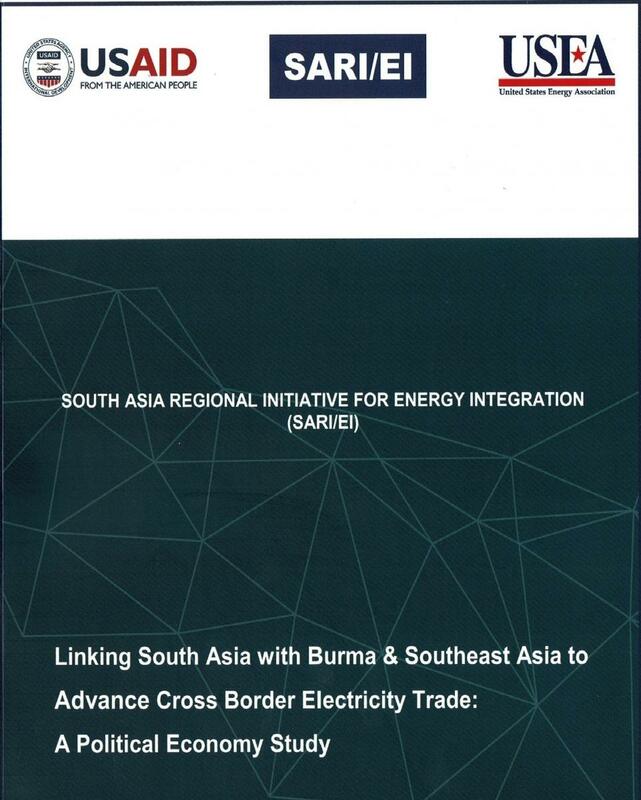 The emergence of Burma as an important energy supplier and consumer, straddling South and Southeast Asia, could portend significant growth of regional energy trade among the countries of the eastern wing of the Indian subcontinent. Given the severity and the inevitability of the looming energy supply crunch, the only conceivable long-term solution to South Asia’s dire energy security predicament is found in opportunities for energy and electricity trade within the region that includes Burma and the adjoining countries of Southeast Asia. “We all know and agree that regional grid integration is a win-win with benefits for all countries involved. It brings economies of scale, optimizes resource utilization, reduces environmental impacts, and most importantly brings societal development,” remarked USAID/India Deputy Director for the Energy and Environment Office Julia Kennedy at the report release on August 31. For media inquiries, please contact USEA Communications Director, Dipka Bhambhani, [email protected].